At BeagleBoard.org, we are very much about enabling innovation from everywhere, no matter what size their organization. 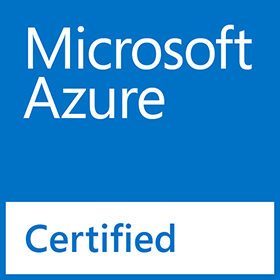 Recent weeks have seen big announcements regarding Microsoft's Azure Certified for IoT program, Canonical's AppEnabledHome initiative and Autodesk's opening of the Ember 3D printer. BeagleBoard.org community members are already making a lot of use of tools from Bug Labs, Apigee, PubNub, Weaved and many more, several of which are also summarized on TI's Cloud Ecosystem Partners page. Many are also using Canonical's Ubuntu Snappy Core. At the same time, we see innovation from individual developers like Elias Bakken revising his Replicape 3D printer controller board, garage startups like OpenROV updating their underwater exploration vehicle and burgeoning ventures like 3D Hubs launching a custom BeagleBone Black portable lab case. It is really a great time for innovation! 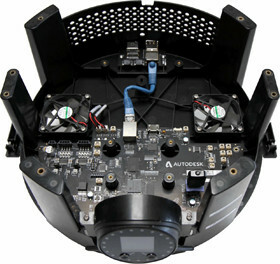 Powered by a Sitara™ AM572x processor from Texas Instruments (TI), BeagleBoard-X15 is loaded with fast cores tuned to various programming challenges, providing the most flexible processor-based development system from BeagleBoard.org to date. 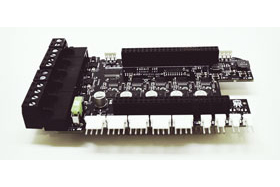 When developers of Internet-connected device (or “IoT”) solutions are prototyping and deploying their products, they frequently choose BeagleBoard.org BeagleBone Black and the new BeagleBoard-compatible SeeedStudio BeagleBone Green. 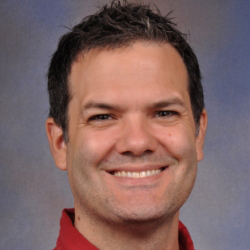 By adding participation of these two devices in Microsoft Azure Certified for IoT, BeagleBoard.org is now extending the benefits of its proven open hardware and software ecosystem. Interested in 3D printing or materials development? 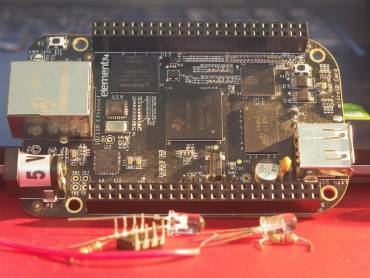 We all know by now that BeagleBone Black has incredibly precise machine control capabilities. Now, Autodesk® just did a bunch of us a big favor when it recently opened up its Ember high-resolution and small footprint stereolithography (SLA) 3D printer. 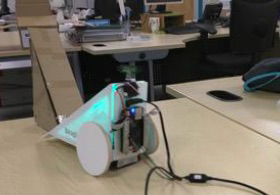 So using an analogue IR sensor and an extra servo, you can now improve your BeagleBot so it can control itself and turn it into a sumo bot. 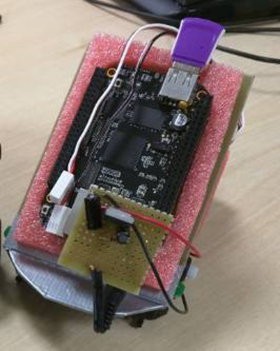 In this episode Ben and Felix set out to make a Geocache using a BeagleBone Black. The device has to be durable, it has to last for at least a month and it has to do something cool when you reach it. 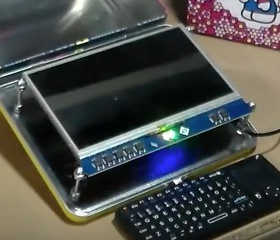 In this episode we build a Minion lunch box computer with the BeagleBone Black and a 7 inch touchscreen. 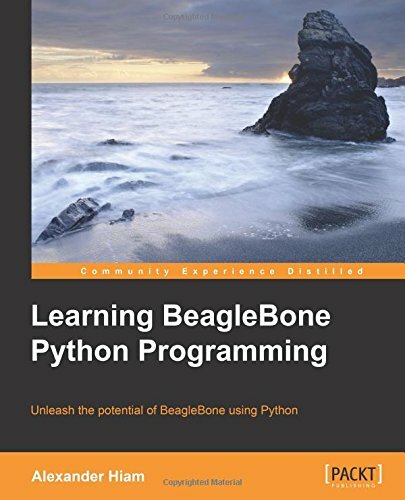 Which BeagleBone Black OS is best? 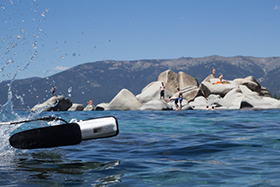 After four years designing and piloting underwater drones, we've taken everything we've learned and completely re-imagined what an underwater drone could be. 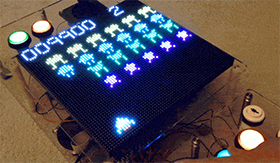 BeagleBone Black 64x64 LED Game - Retro gaming to the extreme, with 64x64 resolution! It means that if you are building a 3D-printer and you want that printer to be connected to the internet, not be noisy and be accessible from every phone, tablet and computer in your office, you should get this board. The portable lab contains space for a half size breadboard, your beaglebone black and a compartment for small items such as resistors. 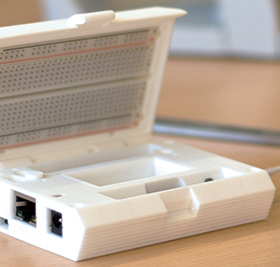 We wanted to create something that is a product in its own right and 3D Printable! 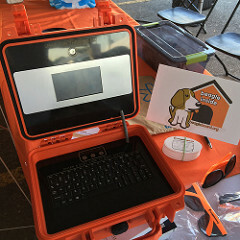 Functional 3D printing is at the core of the technology so with this in mind we created the Beaglebone Black portable lab.